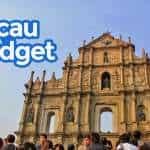 The cost of living in other major cities may be much lower, but Macau is definitely one of the most budget-friendly urban destinations in this part of Asia. 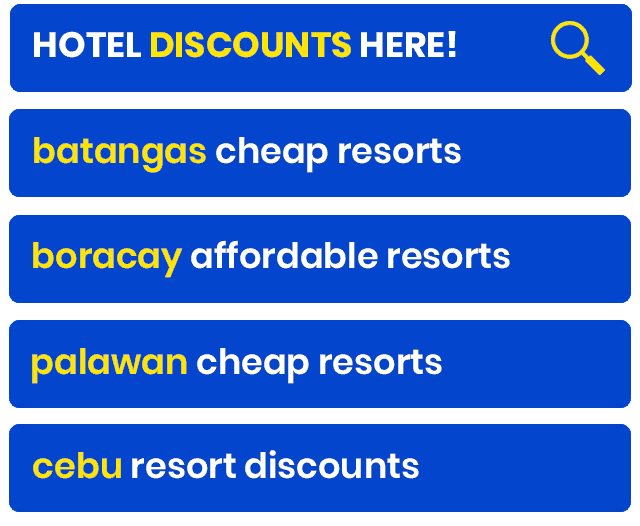 While accommodations here are more on the steep side of the spectrum, transportation isn’t a problem at all; thanks to the many free shuttle/bus services that major hotels and casinos provide. This resort city is also very walkable. Plenty of helpful multi-lingual signs make getting around a walk in the park. But it doesn’t stop there. 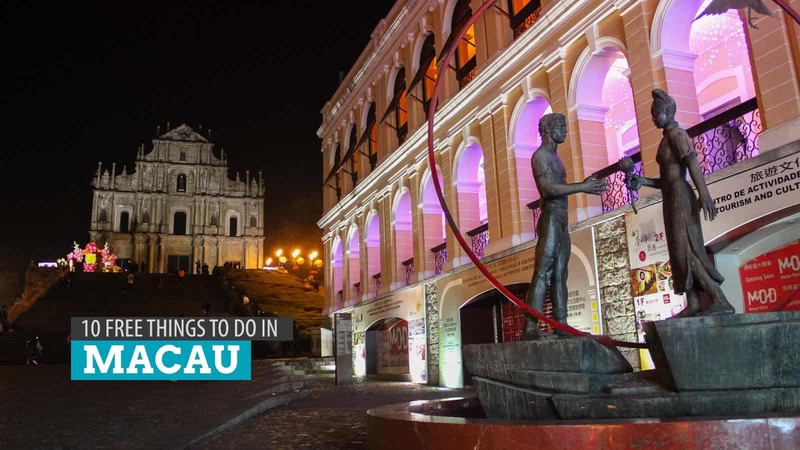 Macau boasts a number of key historic attractions that do not entail much damage to our very fragile pockets. 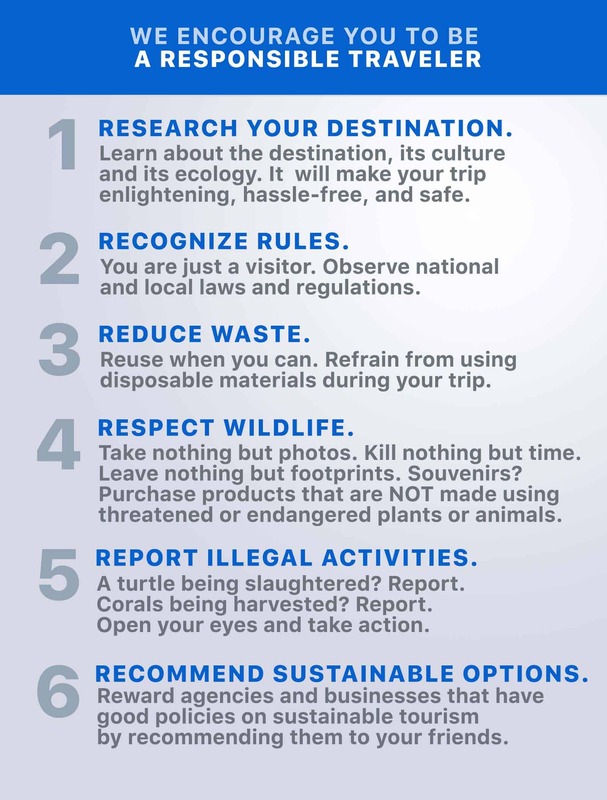 Heck, many of these must-visit places can be enjoyed by its spoiled tourists for FREE. Here are ten of them. Brisk walking on the wave-patterned mosaic floor around the site is virtually impossible, for you would be compelled to stop to gawk at the fine architecture of the surrounding buildings. How to get there: Take Bus No. 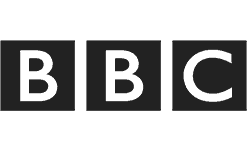 3, 3A, 4, 8A, 10, 10A, 11, 18, 19, 21A, 26A or 33. You may also board a free shuttle bus to Metropole Hotel then walk from there. 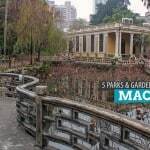 Probably the most famost landmark in Macau, the Ruins of St. Paul’s (Ruinas de Sao Paulo) attracts droves of tourists all year round. It is also part of the city’s Historic Center. “Company of Jesus Square has the Ruins of St Paul’s, which represent the remaining front elevation of the Church of Mater Dei and Na Tcha Temple,” UNESCO describes the site. Built in the 16th century, the site was actually a complex of a church and an academic institution. The church itself was constructed later in the 17th century. Today, only the facade remains the only structure standing after being battered by a typhoon and three fires. Also worth your time is the Museum of Sacred Art and Crypt at the bottom of the ruins. It presents religious artifacts including Sino-Portuguese crucifixes. 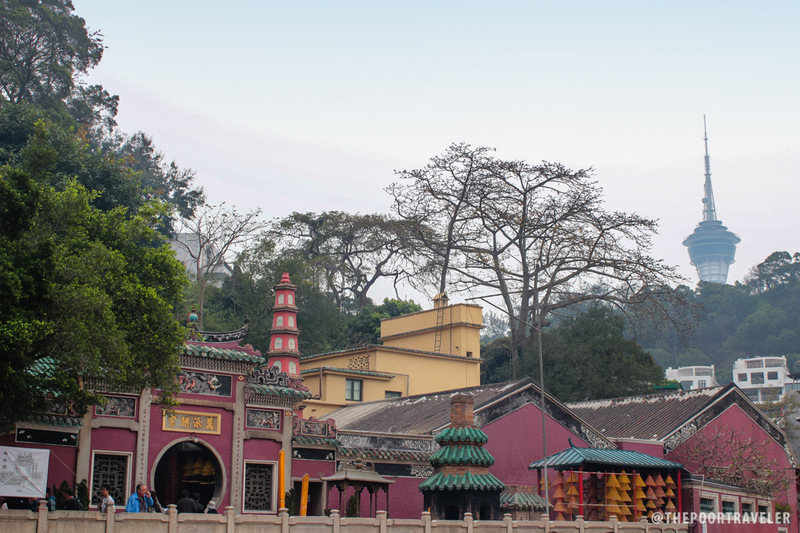 Built in 1488 under the Ming Dynasty, the A-Ma Temple is the oldest in Macau. It was erected in honor of A-Ma, the goddess of the sea. Legend has it that the goddess helps seafarers and guides them during their journey, especially during a storm. 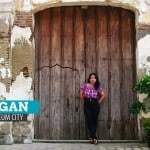 Located at Largo do Pagode da Barra in the southeastern tip of the peninsula, it is a bit isolated, making it a tiny isle of silence in the bustling, ravaging ocean that is the city center. 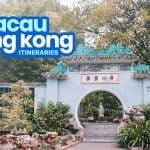 Standing proud at the tallest peak of the Macau Peninsula, Guia fortress provides beautiful panoramic views of the metropolis, nearby islands, and even mainland China. The 15-meter-tall lighthouse takes most of the attention as the most arresting structure that tourists can see even from a great distance. Beside it is the Chapel of Our Lady of Guia that houses valuable paintings. The lighthouse and the chapel were built in 1865 and 1622 respectively. The Guia Cable Car is a popular means of reaching the site (Fare: MOP 3), but walking is a great alternative for the physically fit and extremely budget-conscious. No, you won’t be spending the night here. The city’s luxury hotels provide not just five-star accommodations but also a wide range of attractions. 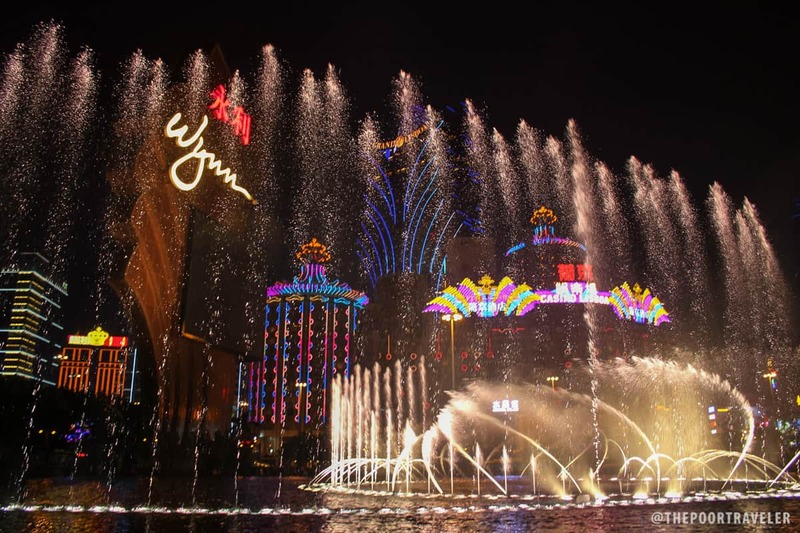 Macau is home to the biggest hotels in the world, even dwarfing their counterparts in Las Vegas. 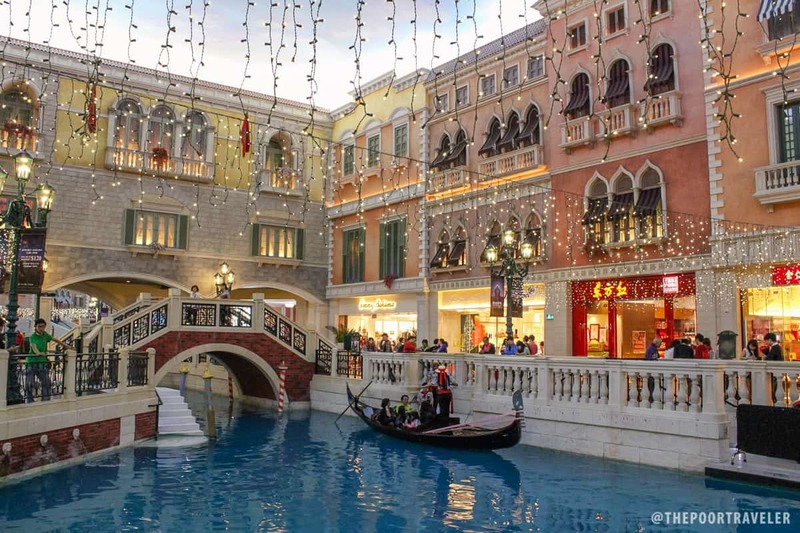 Explore the interiors of the Venetian, the world’s sixth largest building and Asia’s largestm, which houses the biggest casino in the world according to Businessweek. 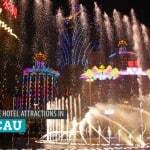 Head over to the Wynn Resort Hotel and see how light and water work together to create an entertaining show. The Dancing Fountain plays every 15 minutes from 7pm to 12midnight, and does not do the same number twice in one night. Inside the hotel is the Tree of Prosperity, which is also worth a look. How to get there: From the airport or ferry terminal, you may take any shuttle or bus of these hotels for FREE. 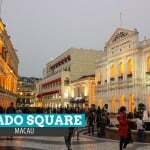 Macau’s oldest park, the Camoes Square was named after legendary Portuguese poet Luis de Camoes. It is also the largest, covering an area of 20,000 square meters. Three separate areas comprise the square: the Camoes Garden, where the poet composed many of his sonnets; the Casa Garden, a parkette built in 1770 in front of the residence of Portuguese merchant Manuel Pereira and is now an art gallery; and the Protestant Cemetery, the final resting place of some prominent figures including Robert Morrison (the first Protestant missionary in China) and Anders Ljungstedt (Sweden’s first consul general in China). 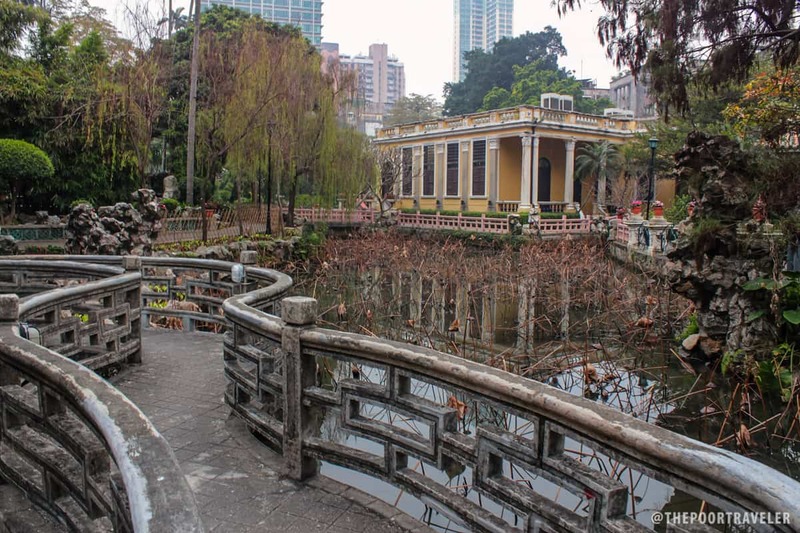 Constructed in 1906, Jardim de Lou Lim Ioc used to be a residential garden of Lou Kan, a local merchant, until it was donated to the Macau government. 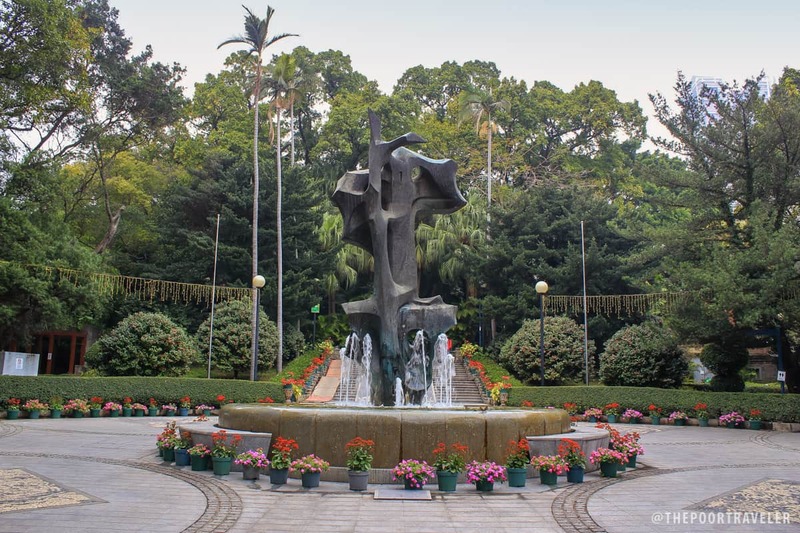 Today, it is a public park that has become a sanctuary to tourists and locals looking for some peace and quiet. 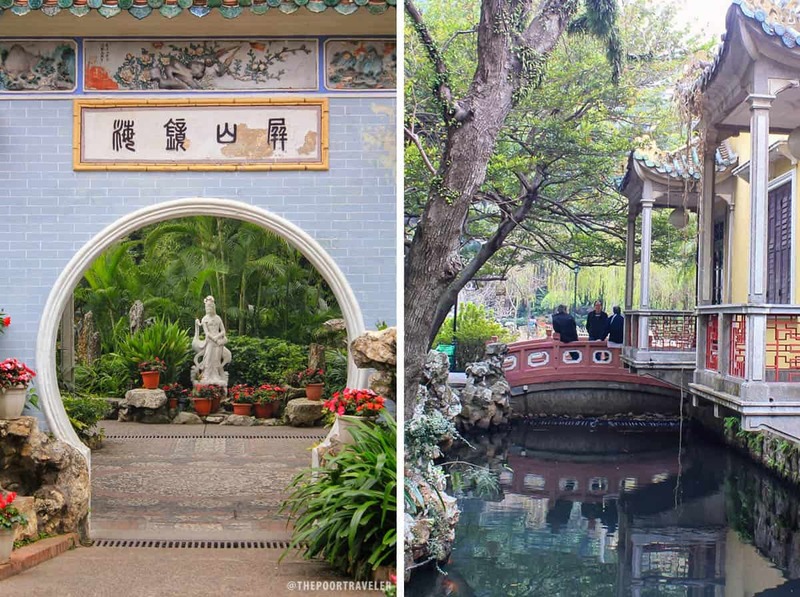 Victorian and traditional Chinese structures stand in between ponds that are carpeted by lotuses all over. On a mission to provide information about and insights into the art of wine-making, the Wine Museum takes visitors through the process through images, videos, and maps. Learn the history of wine and be familiar with the tools used in the production of this highly prized alcoholic beverage. The 1400-square-meter site is composed of a Historical section, a Museum and Exhibitions area, and a Wine Cellar. 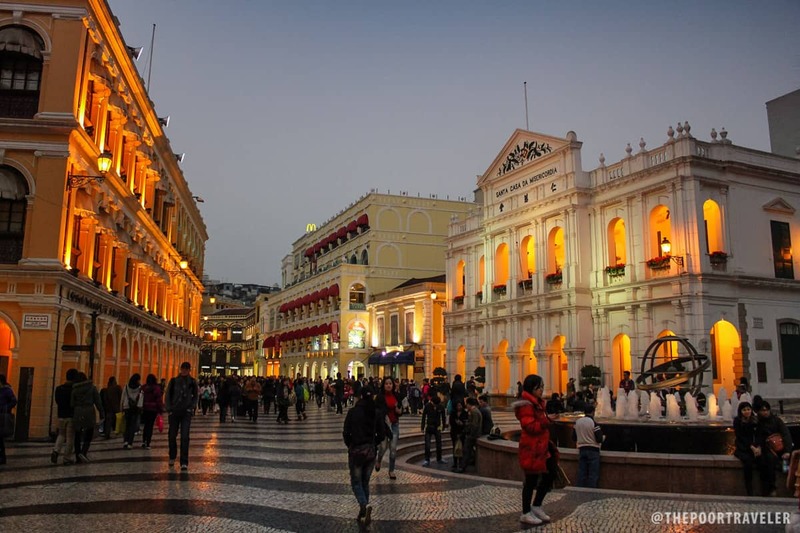 The Museum of Macau isn’t as eye-catching as its neighbor, the iconic Ruins of St. Paul’s, but it lodges significant artifacts narrating the history of Macau as a small settlement, as a Portuguese colony, and now as one of two Administrative Regions of China. Its content isn’t the only thing worth admiring here. 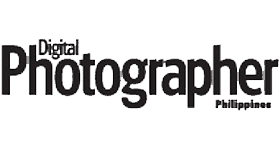 The location itself is of historical significance. 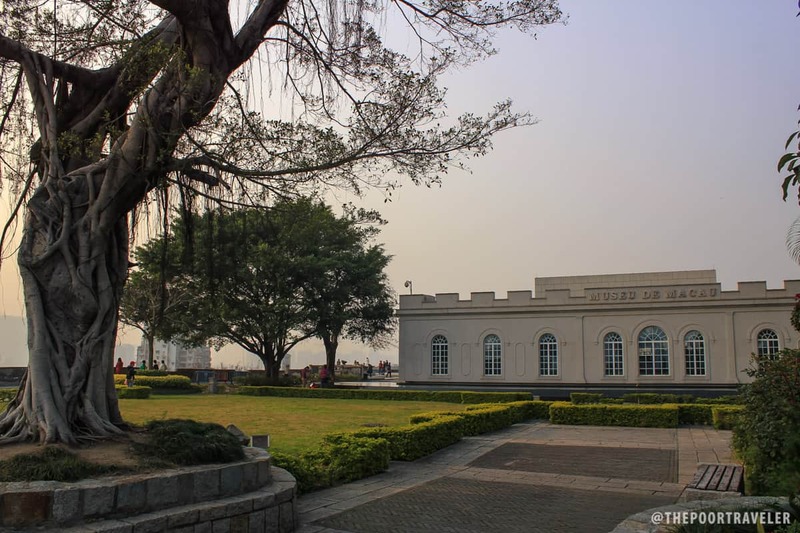 The museum is set inside Mount Fortress (Fortaleza do Monte), Macau’s most important defense. Seated regally atop Mount Hill, the fortress affords gorgeous panoramic vistas of the city in all directions. Entrance fee is waived every 15th of the month (MOP15 the rest of the month). 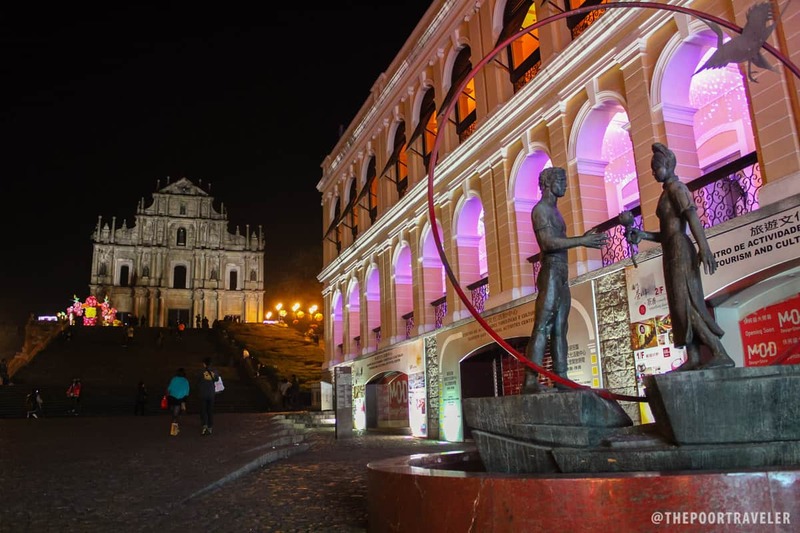 A first of its kind, Macau Fisherman’s Wharf is the only cultural-oriented theme park in the city. Covering an area of 111,500 square meters, it is divided into three sections: Dynasty Wharf, East Meets West, and Legend Wharf. It is a theme park, yes, but it is also a shopping and dining destination, perfect for families and barkadas. 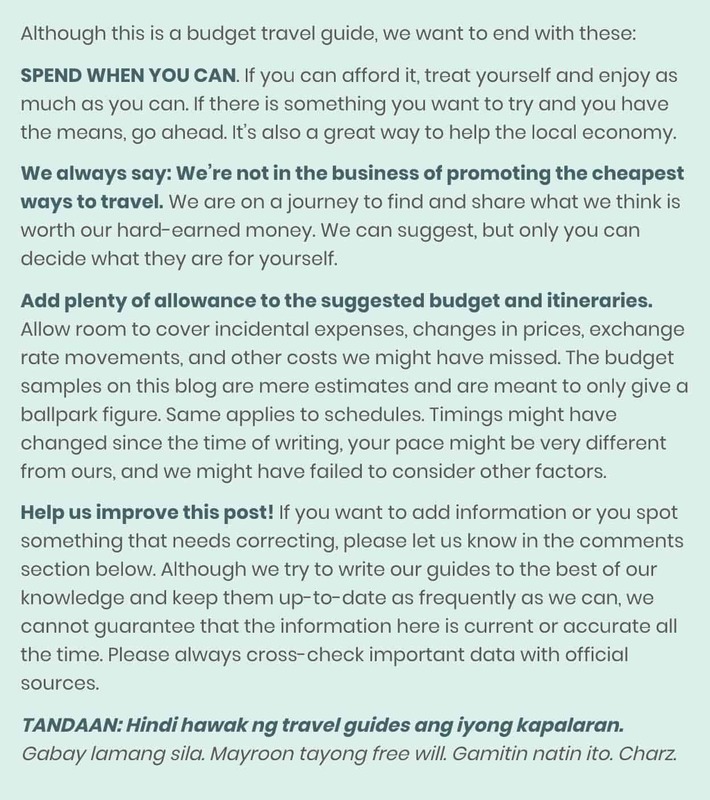 Salamat din po sa pagbisita sa blog. Balik na! Kami rin, plano namin bumalik soon! Tnx for the guide.  We will be visiting the place for five days. Eight kami in the family kaya naghahanap talaga ng mga suggestions to maximize our stay sa lugar ng hindi din naman gaanong mabubugbog ng husto ang bulsa namin.